The mandate of the BC Beer Awards is to reward excellent beers even if not brewed exactly to strict style guidelines. 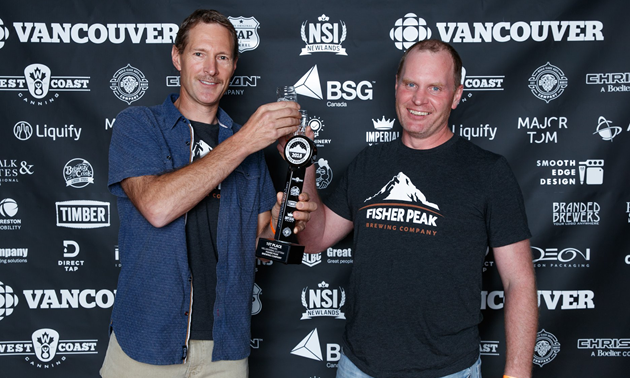 The recent BC Beer Awards held in Vancouver saw three Kootenay-based breweries take home some hardware – Fisher Peak Brewing Company, Cranbrook; Whitetooth Brewing Company, Golden and the Nelson Brewing Company in Nelson. 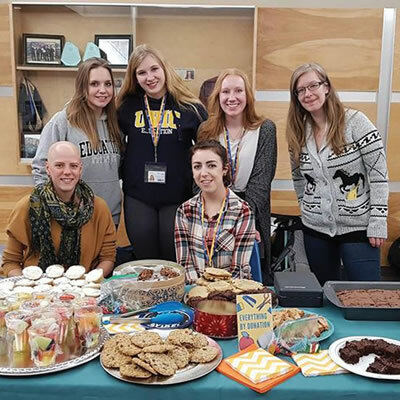 This was the largest year ever! BC Beer Awards received 1085 entries from 109 BC Breweries. The judging took place over 3 days and was performed by a BJPC, Cicerone and Pro Brewers judges from all over North America. 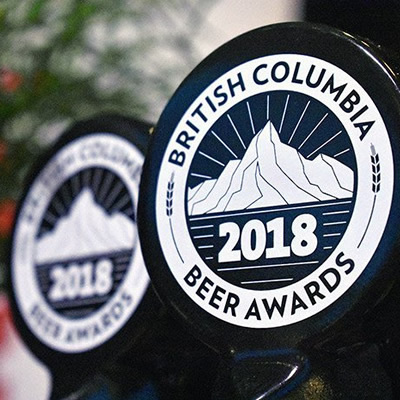 The BC Beer Awards & Festival (BCBA) has become one of the most anticipated awards ceremonies and beer tasting festivals in the Lower Mainland. The mandate of the BC Beer Awards is to reward excellent beers even if not brewed exactly to strict style guidelines. Secondary, is ensuring that every beer brewed in BC can be entered regardless of whether it fits in a style or not. 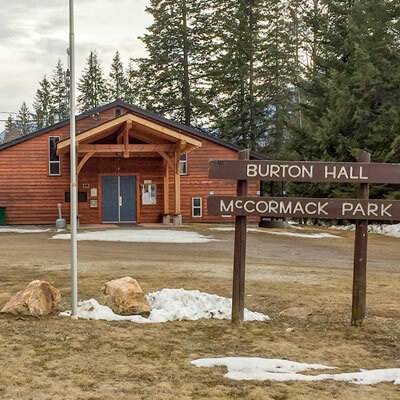 Craft Brewers across the province are well-known for their innovation and creativity, something that the BCBA organizers are keen to help celebrate. There are well over 150 craft breweries in BC. Brewery of the Year was awarded to Vancouver's 33 Acres Brewing Company.